The purpose of the table is to document RHCE alleles that have been reported associated with a clinical presentation, be it altered antigen expression on the RBCs and/or antibody production in a patient. Have samples to send to NCBGG for testing? Submit this request form. 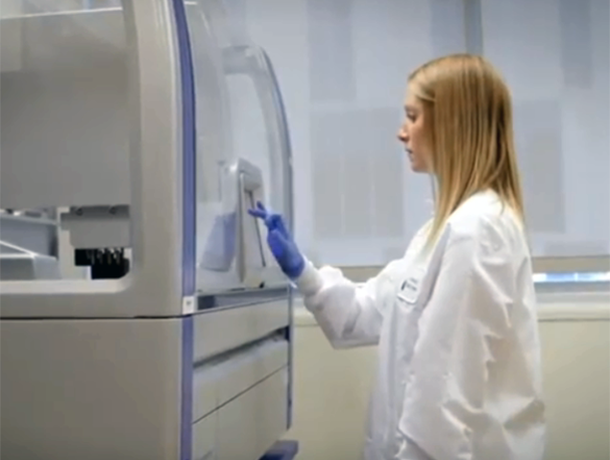 Ship your patient samples in 4 easy steps.